Joshua Brown is executive director of the American Social History Project and professor of history at the Graduate Center, CUNY. 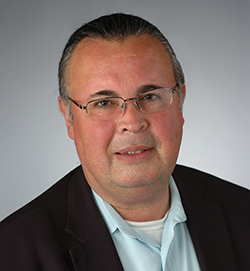 He is a noted scholar of visual culture in U.S. history, and author of Beyond the Lines: Pictorial Reporting, Everyday Life, and the Crisis of Gilded Age America (2002), and co-author of Forever Free: The Story of Emancipation and Reconstruction (2005). He is currently working on a study of Civil War visual culture for which he received a 2010 Guggenheim Fellowship. 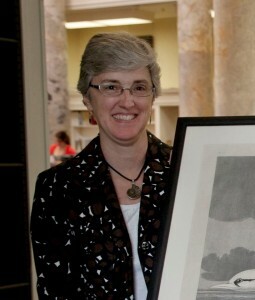 Brown will lecture on the illustrated press and political cartoons and participate throughout the institute. Gregory Downs is professor of history at the University of California, Davis. Downs specializes in Civil War and Reconstruction history and is author of Declarations of Dependence: The Civil War, Reconstruction, and the Transformation of American Popular Politics (2011), After Appomattox: Military Occupation and the Ends of War (2015), and co-editor of The World the Civil War Made (2015). Recipient of a 2013 ACLS Digital Innovation Fellowship, he also co-wrote the National Park Service’s Theme Study on Reconstruction. Downs will be the institute’s primary faculty resource on the Civil War and Reconstruction. Jermaine Archer is associate professor of American Studies and African-American history at the State University of New York College at Old Westbury. He is author of Antebellum Slave Narratives: Political and Cultural Expressions of Africa (2009), and is principal advisor of Songs Without Words . His current research investigates nineteenth century paintings and narratives as a lens for African-American parades and celebrations. Archer will discuss anti-lynching imagery in the 1890s black press. Lynne Zacek Bassett is an award-winning independent scholar specializing in historic costume and textiles. She was curator of textiles and fine arts at Old Sturbridge Village, and subsequently has directed exhibition and publishing projects for the Wadsworth Atheneum Museum of Art, The Mark Twain House and Museum, Historic Deerfield, and the American Textile History Museum. 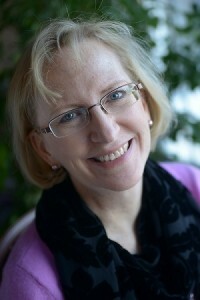 She is editor and primary author of Massachusetts Quilts: Our Common Wealth (2009) and co-author of Homefront & Battlefield: Quilts and Context in the Civil War (2012). Bassett will lecture on the fabrics and clothes of the Civil War and Reconstruction. and memorials about slavery, abolition, and the post-emancipation era. Louise Bernard is the director of the Museum of the Obama Presidential Center. 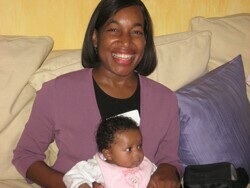 She was director of exhibitions at the New York Public Library, and previously a senior content developer and interpretive planner in the New York office of the museum design firm Ralph Appelbaum Associates, where she worked on the team that developed the National Museum of African American History and Culture, Smithsonian Institution, along with several other international projects. Bernard will discuss exhibitions and memorials about slavery, Emancipation, Reconstruction, and Jim Crow. 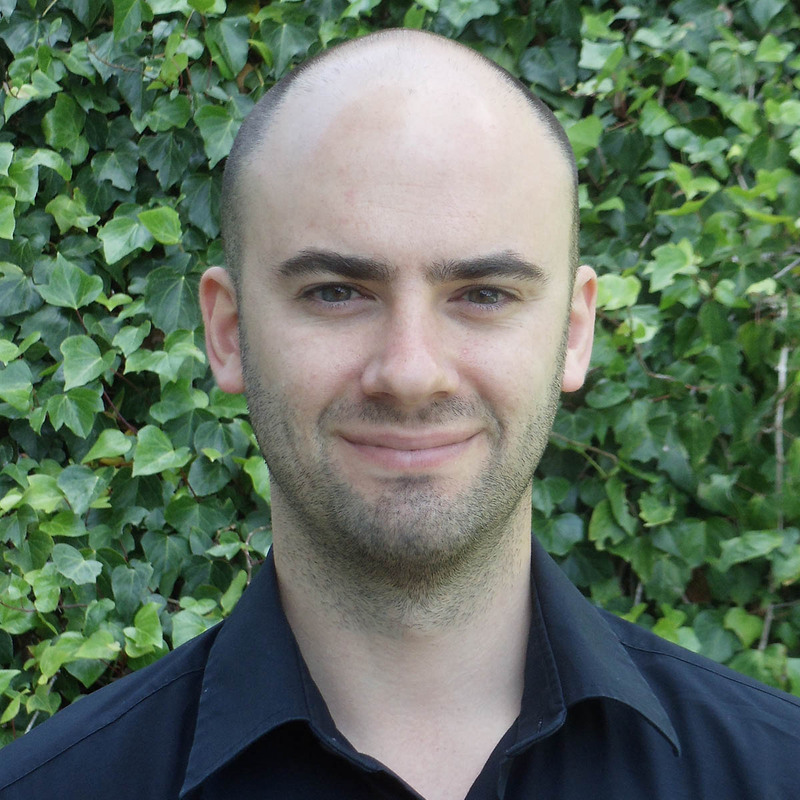 Matthew Fox-Amato is assistant professor of history at the University of Idaho. He is author of Slavery, Photography, and the Birth of Modern Visual Politics in America (forthcoming). He is the recipient of numerous fellowships and honors, including the McNeil Center for Early American Studies Zuckerman Prize. He will lecture on slavery, antislavery, and early photography. 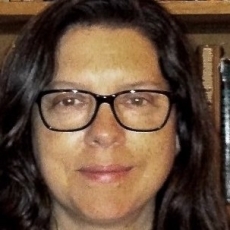 Amanda Frisken is professor of American Studies at the State University of New York, College at Old Westbury. 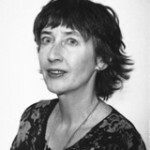 She is author of Victoria Woodhull’s Sexual Revolution: Political Theater and the Popular Press in Nineteenth Century America (2004), and director of Songs Without Words . 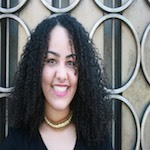 Her current book project is Sensationalism and Modern U.S. Culture . Friskin will discuss anti-lynching imagery in the 1890s African American press. 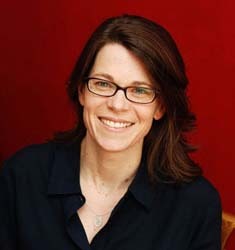 Barbara Krauthamer is professor of history and graduate school dean at the University of Massachusetts, Amherst. 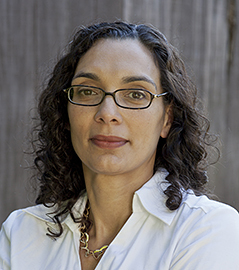 She is co-author of Envisioning Emancipation: Black Americans and the End of Slavery (2013) and author of Black Slaves, Indian Masters: Slavery, Emancipation, and Citizenship in the Native American South (2013). She is currently working on a study of runaway slave women. Krauthamer will discuss the visualization of freedom. 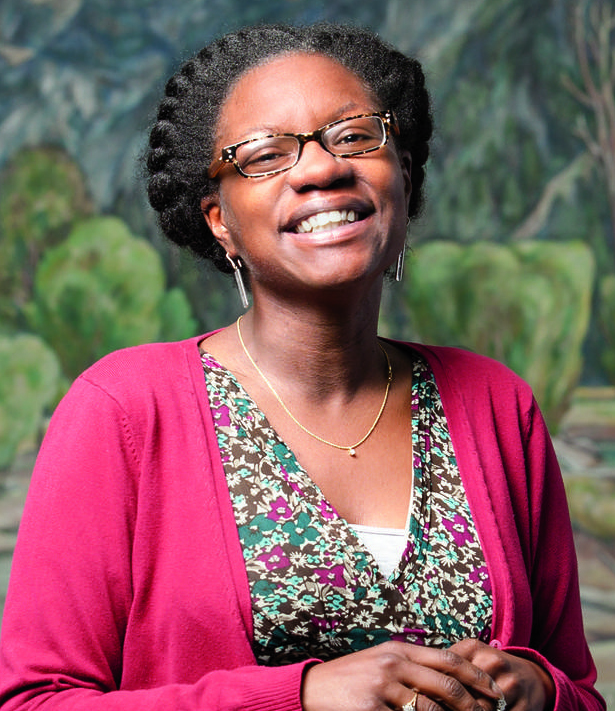 Turkiya Lowe is National Park Service national chief historian. Previously, she was NPS chief historian for the southeast region, managing history and cultural anthropology programs for 67 national parks, and earlier served as regional program manager for the National Underground Railroad Network to Freedom Program. Lowe will discuss recent and proposed exhibitions and memorials about slavery, Emancipation, Reconstruction, and Jim Crow. Maurie McInnis is executive vice president and provost at The University of Texas at Austin. 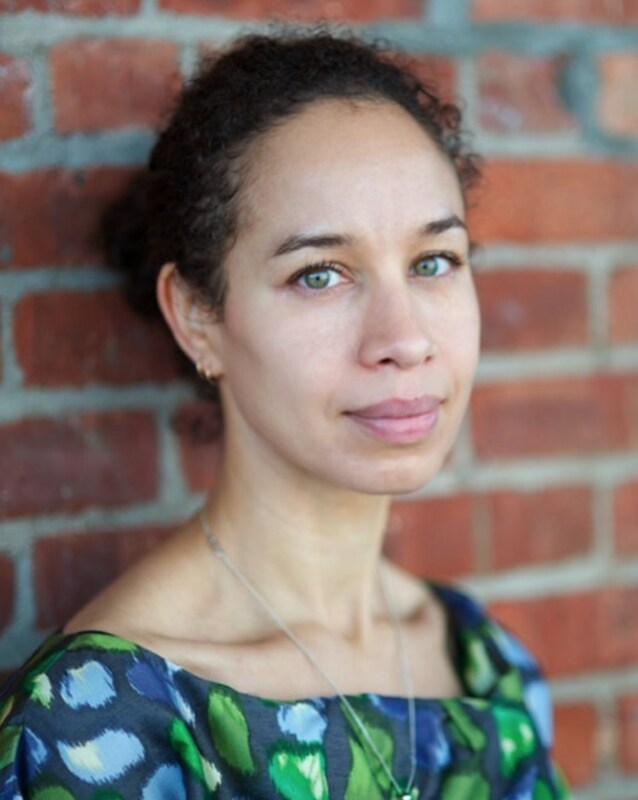 She is author of Slaves Waiting for Sale: Abolitionist Art and the American Slave Trade (2011), which won the Charles C. Eldredge Book Prize from the Smithsonian American Art Museum, as well as The Politics of Taste in Antebellum Charleston (2005). McInnis will lecture on slavery and anti-slavery in antebellum visual culture. Megan Kate Nelson is a freelance writer. She is author of Ruin Nation: Destruction and the American Civil War (2012) and Trembling Earth: A Cultural History of the Okefenokee Swamp (2005), and was a contributor to the New York Times “Disunion” blog. Her current book project is Path of the Dead Man: How the West was Won—and Lost—during the American Civil War . Nelson will lecture on the visualization of the war’s destruction. Kirk Savage is professor of the history of U.S. art and architecture at the University of Pittsburgh. He is a leading scholar of public monuments and memory, and author of Monument Wars: Washington, D.C., the National Mall, and the Transformation of the Memorial Landscape (2009), which won the Smithsonian American Art Museum Charles C. Eldredge Prize; Standing Soldiers, Kneeling Slaves: Race, War, and Monument in Nineteenth-Century America (1999); and editor of The Civil War in Art and Memory (2016). Savage will lecture on Civil War commemorative sculpture.